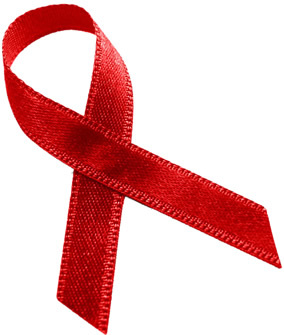 Our red ribbons are the perfect item to wear on Aids Day, 1 December, every year. They are an inexpensive way to show your support for a worthy cause. It is so easy to forget about the importance of prevention of disease. 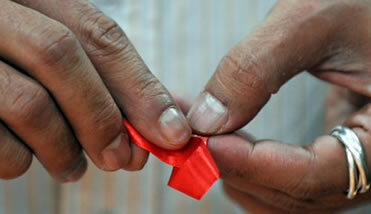 Aids is a real disease that can be prevented with proper care and education. The red ribbons are supplied with safety pins attached to the back. We look forward to being of service. 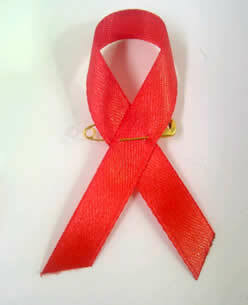 To order your aids day red ribbons please click here, or call us on 0861 111 954. Our red ribbons are made in Cape Town, and we distribute throughout South Africa from Johannesburg to Durban.